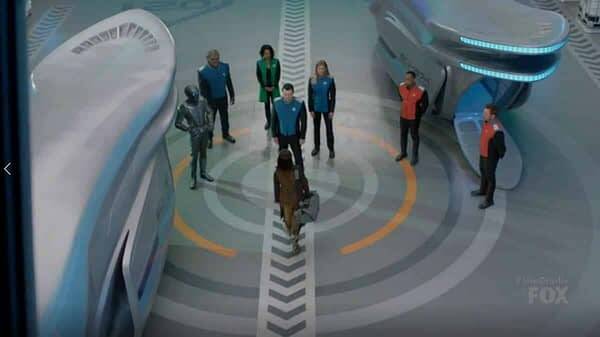 A mysterious affliction, a couple of Star Trek favorites, and an unexpected swan song anchor what’s perhaps the best episode of The Orville. Or at least, this season. What starts as a casual weekly arm wrestling match between Alara (Halston Sage) and Isaac (Isaac) goes awry resulting in a broken arm. When Alara visits Dr. Finn (Penny Jerald Johnson), she discovers Alara’s muscle mass deteriorating and the only way to give her a chance to restore her strength is to have her come back home to the planet of Xelayah. 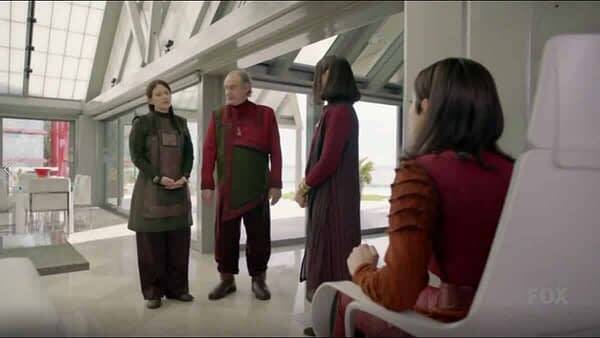 The planets gravity, Finn theorizes gives Alara a chance to restore her strength back to what it was before she started serving on the Orville. Hey, it’s Patrick Warburton, deadpan as ever. The episode is strong for several reasons. First, it focused on Alara and kept on track until the end. Whether or not there was comedy was inconsequential. Second, the way the characters were talking about her on the ship from times it cuts away from Alara and her family, you had this sinking feeling they were eulogizing her and what not having her around would be like. 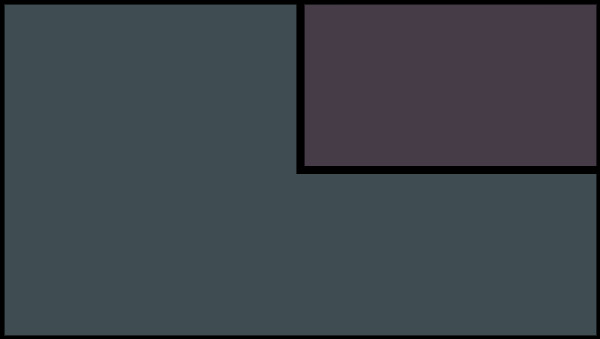 Third, there was so much to Alara that makes her so relatable that it’s such a shame, they just gave her two quirks: being too hard on herself and her lack of dating life. It upsets me most of the crew had their times to shine, but we always go back to the same two problems with Alara and when she’s finally started to get truly fleshed out as a character, she’s gone. Credit goes to Sage not letting her “gifts” as an alien solely define her. She just wanted to be part of a family and it’s too soon. Who knows if Sage will come back? The sendoff was far better than the one Star Trek: The Next Generation gave Denise Crosby when they unceremoniously killed off their chief of security, Tasha Yar, early in the show’s run. Everyone in the cast was in sync not to distract the message and tone of the episode. Directed by Jon Cassar (24, Medici) and written by creator and star Seth MacFarlane and Cherry Chevapravatdumrong, the episode should warrant strong Emmy consideration. Whether Warburton has officially joined the cast is up in the air, but we can expect his deadpan humor to carry around with each appearance, but unfortunately, the show just took out of its strongest characters and a potential foundation the show could grow from. 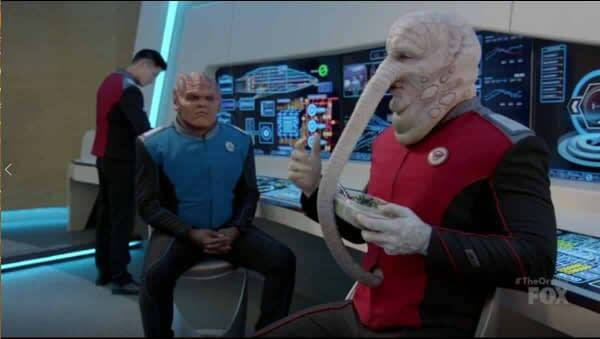 The Orville airs on Thursdays on FOX.